As we continue to do, we will list about ten value wines with each newsletter. These are wines from around the world that are readily available in many markets, are rated by some “expert” as being at least 88 points (out of 100) and which cost $20 USD or less. We would appreciate any additions suggested by any member. 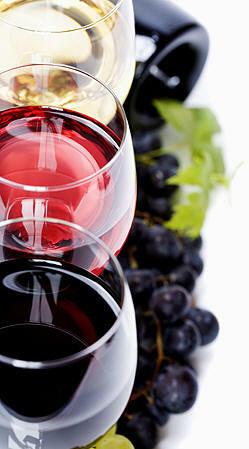 We feel that no matter what type of wine you enjoy, you ought to be able to find a good one at a reasonable price.